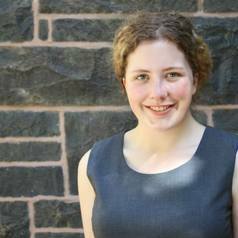 Sophia is currently a PhD student with the University of Melbourne. Her research ranges from using CRISPR in stem cells to animal studies and gene sequencing. She has wide-ranging interests, and loves to read and discuss the latest in research in a range of fields.